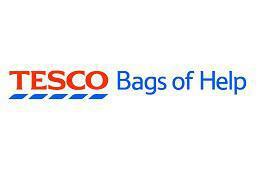 Thank you to everyone who collected blue tokens for us at Tesco in the summer. We are thrilled to announce that we were awarded 2nd place & £2,000 ! Our project will get underway during half term holidays, creating a new outdoor area and 'mud kitchen' for our Butterflies to enjoy!